If you are like us, you are torn between the winter vacation ideas of snow skiing at a rustic lodge or escaping the frigid cold for a tropical getaway. I have good news! There’s no need to feel like you have to break out a island passport or head to Colorado to ski because the Southern states have the best places to visit in winter you’ll find this year. Escape the chilly weather on a sun-drenched balmy beach or seek that winter wonderland with the family and make some incredible memories. Here in the South, we’ve got ya covered. If alpine skiing is out of your reach, give Tennessee or North Carolina a chance. Known in these parts as incredible winter wonderlands from January through March, the smokies and Boone may be your most memorable of all winter vacation ideas yet! 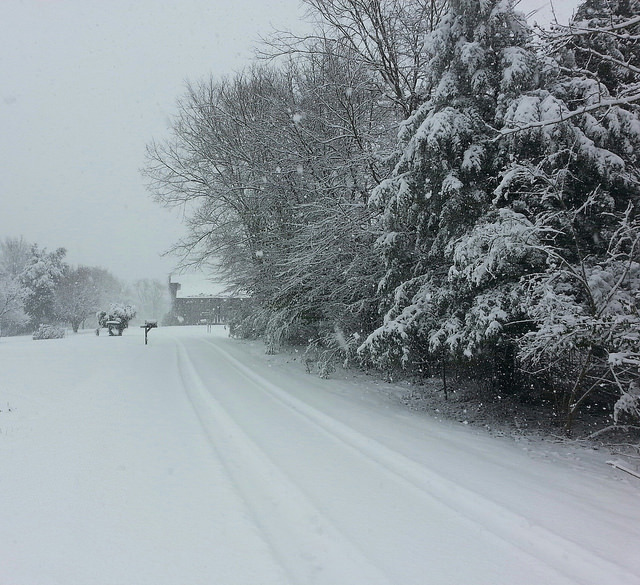 It’s as if East Tennessee comes alive after the Christmas holidays when winter truly sets in. If you’ve never been to Gatlinburg, Tennessee, you are missing a world of adventure that goes beyond skiing the slopes. Speaking of the slopes, Smoky Mountain weather can never be fully predicted, the best time to see snow in the Smoky Mountains of Tennessee is after Christmas between January and the end of February each year. Just so you know, Boone, North Carolina is known as the ski capital of the South. 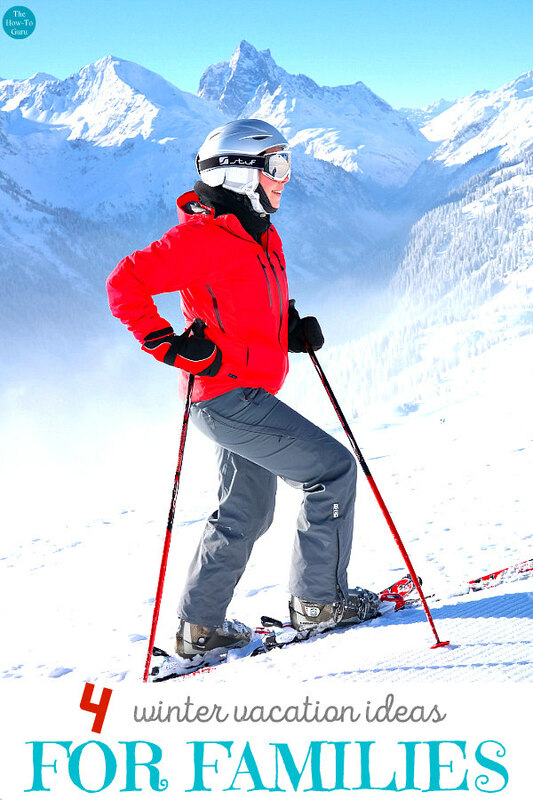 With three ski resorts in the area (Appalachian Ski Mountain, Beech Mountain Resort, and Sugar Mountain Resort) you’re set to ski, snowboard, snow tube, or even ice skate. Grandfather Mountain Winter Hike March 13, 2018As you noticed in the video above, hiking at Grandfather Mountain State Park during wintertime is no joke but a dream come true for adrenaline junkies. If snowtubing is your family’s thing, y’all don’t want to miss Hawksnest, the largest snow tubing park on the East coast of the country! Shopping, skiing, snowtubing, hiking, ziplining, and visiting gem mines are just a few of the most popular Boone, North Carolina things to do. If it’s chilly temps that are rattling your nerves and you can’t wait to escape the cold this winter season, I think I hear the ocean calling you (and me)! If you’ve been following our family travel adventures for a while, you know that Islamorada, Florida was our top choice on our week-long best East Coast beaches hunt last summer. A small sportsfishing town, Islamorada is quiet, quaint, and has the quintessential Florida Keys laid-back vibe. Just yesterday, seven months since our trip, Princess said she was ready for a beach vacation. After all of the Southern travel trip ground that we’ve covered, her top choice was to head back to Islamorada. That says a lot. 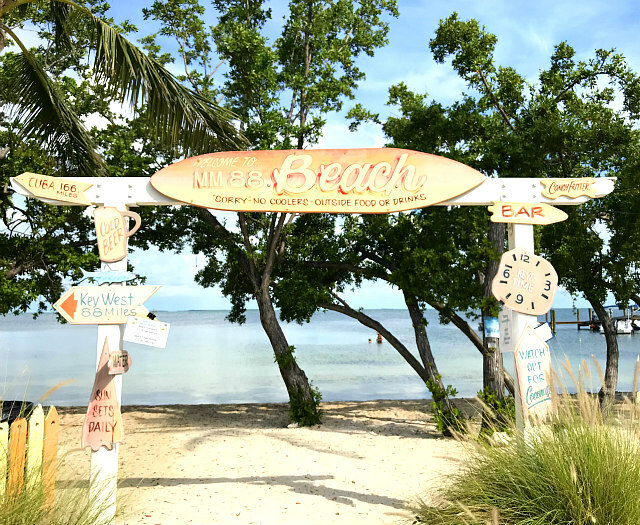 Read our full review of Islamorada Florida Keys. The delightful little area of Apalachicola is known as the forgotten coast of Florida whose average temperatures from January through March range perfectly in the 60s and 70s. They love their annual events such as the Farmers Market, Apalachicola Oyster Cookoff, Butts & Clucks Cook-off on the Bay, concerts, Eco-outings, History Festival, and the Mardi Gras Barkus Parade in downtown Apalachicola. And that’s just in the winter! 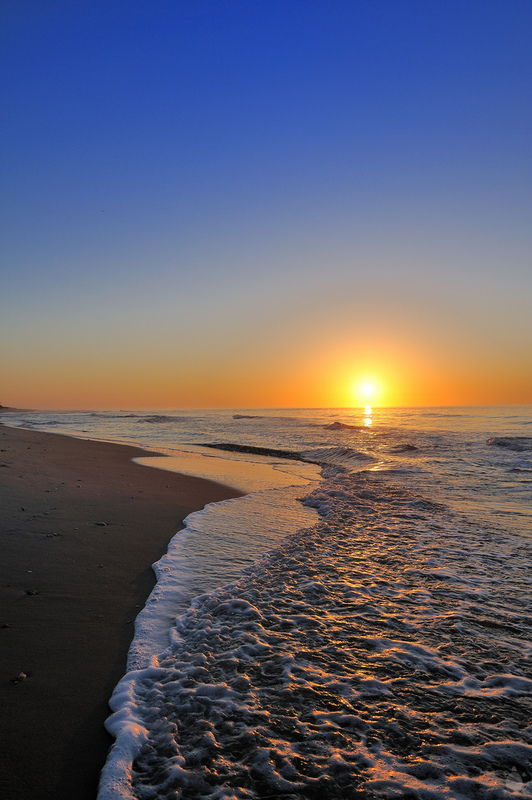 Don’t miss visiting St. George Island when in the Apalachicola area. We enjoyed our day trip to the 22-mile barrier island in the Gulf of Mexico because of its unspoiled, serene beach and quaint little “town.” Although the beach homes seemed upscale, there were no high rises to be seen anywhere on this untouched island. Do you have any winter vacation ideas you’d like to add? Let your thoughts in the comments below!